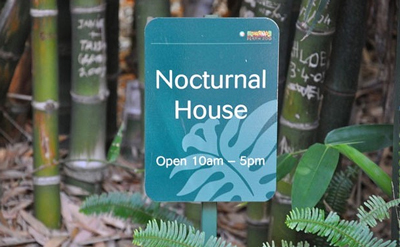 Do you think that the folks at Perth Zoo really know what “nocturnal” means? Or is this display dedicated to special daylight dwelling ‘nocturnal’ animals? Hard to say really isn’t it?